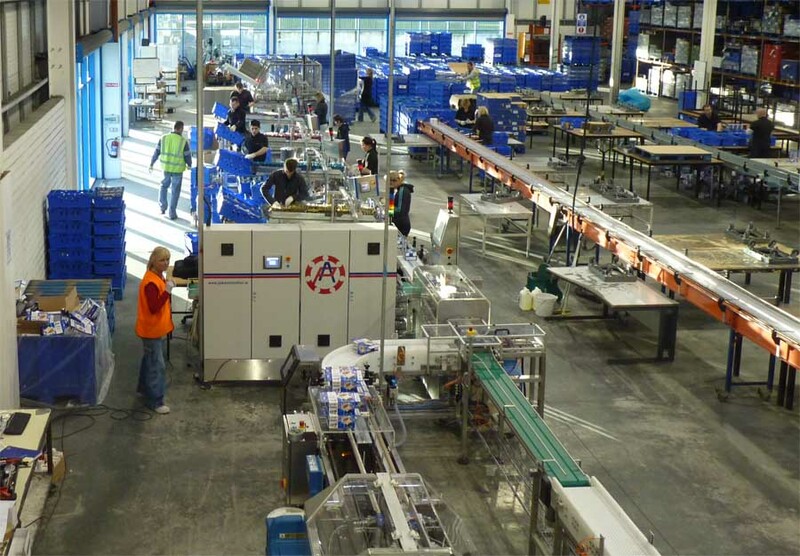 Turnkey Solutions for Automated Packing Machinery | PAK Automation Ltd.
PAK Automation is Irelands leading manufacturer of packaging machinery and equipment and a longstanding supplier of turn-key automation systems. Our automation systems include palletising, robotic loading and packaging systems tailored to suit a wide range of uses within the Foods, Pharmaceuticals, Healthcare, Medical, Aggregates, and Chemical Industries. The benefits of our systems include increased efficiency, reduced labour, increased safety, increased throughput and versatility. The bottom line is an increase in line efficiency, scalability and measureable savings. Based in Dublin, PAK Automation has 25 years of automation experience. Our expertise encompasses complete, custom integrated solutions for machine tool loading, packaging, palletising and material handling. We accommodate single or multiple machines right through to complete processes.